You can start enjoying your life even though there are so many improvements to be made. I remember June 20th, 2010 like it was yesterday. In the months preceding that day, overwhelm had become my new normal. I had so many hats to wear and it did not seem like I was succeeding in any of my roles. I was a wife, mother of tow children ages 2 years and 7 months, pediatrician working per diem at a pediatric urgent care facility and I had just started my own pediatric practice! What was I thinking? I don’t know, maybe I wasn’t. I did not spend quality time with my husband. I did not give my children the attention they deserved. I had not cooked in a week. My house was not immaculate. I did not do enough marketing for my new practice. I did not have the bandwidth to pick up new shifts at the Urgent Care and they desperately needed the help. And I would go on and on. The life I was living did not measure up with the perfect picture I had nursed for years. I could name friends and colleagues who were experts at these things that I was ‘failing’ at. They were amazing spouses, parents, clinicians, entrepreneurs and I simply wasn’t. It was 2 am on that day and I had just come home from a 4pm-12am shift. I collapsed in a chair in my kitchen and started going through my fail list when it hit me. My life is what it is and it is perfect just the way it is. I have two little children so my house will probably never be immaculate. I am starting a new business so there will be a time crunch. It is fine for a cook to make my meals. It was that day I adopted a phrase that has served me well. Perfection is not required, only progress. I don’t have to be perfect, I just need to make sure that everyday, I do something to make me better. It was then that I committed the the process of daily improvement. So maybe your life is overwhelming and it seems like there are a lot of things you are not getting right. What you really need to do is accept your life and then make the commitment to do something no matter how small to get better everyday. What do you need to learn? Well, take a look at the things that are pain points for you. Is it hard for you to delegate so you end up doing everything yourself? Do you keep getting passed over for a raise because you don’t know how to negotiate? 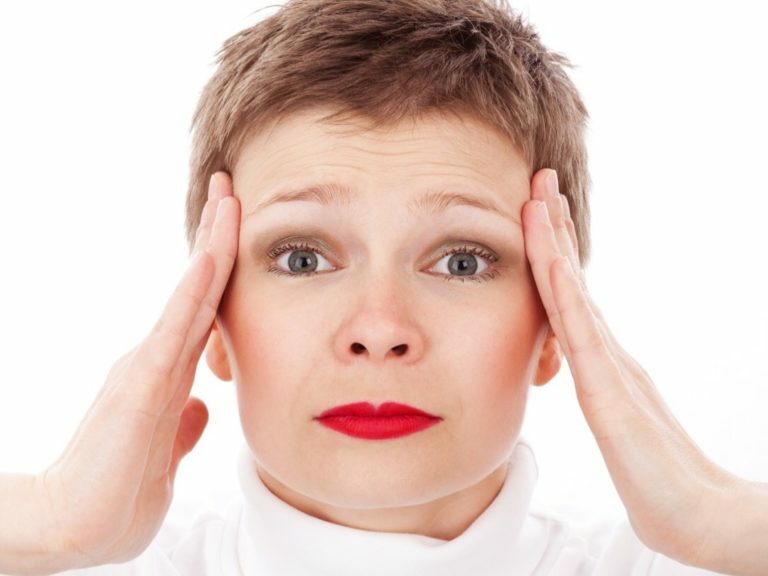 Does your day often spiral out of control because you do not know how to deal with stress? Do you get goosebumps when you think of marketing yourself or your business? Your pain points show you what your curriculum is. Once you identify the pain points, then it is time to go to work. ‘The answer to every problem you are facing is in a book, conference or CD somewhere’. That is what my mentor told me many years ago and it is the truth. You have your curriculum now, so all you have to do is get the resources. It could be books, podcasts, blogs, vlogs, online courses, conferences etc. it will not be long before the pain will be gone. And don’t wait till tomorrow, start doing this today.